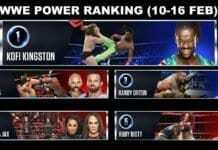 Last week’s WWE power rankings are out and this might be the most populist rankings ever. Let’s have a look. WrestleMania became IIconic when the IIconics, to everyone’s surprise, won the Women’s Tag Team Titles in the Fatal 4-Way Match. 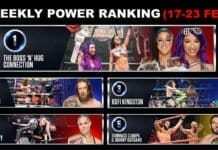 They won in a typical heel fashion by piggybacking over all the hard work done by the other teams and pinning the champions after removing Beth Pheonix’s pin attempt. And they have have been at their annoying best since then. They might not be the best but their character is something. Curt Hawkins snapped his 270 matches and over 2 years’ losing streak when he rolled over Scott Dawson to become the new RAW Tag Team Champion with Zack Ryder. 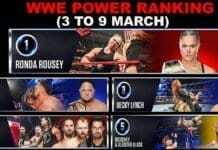 Then they again won over the Revival on RAW last week, this time in a much more significant manner. 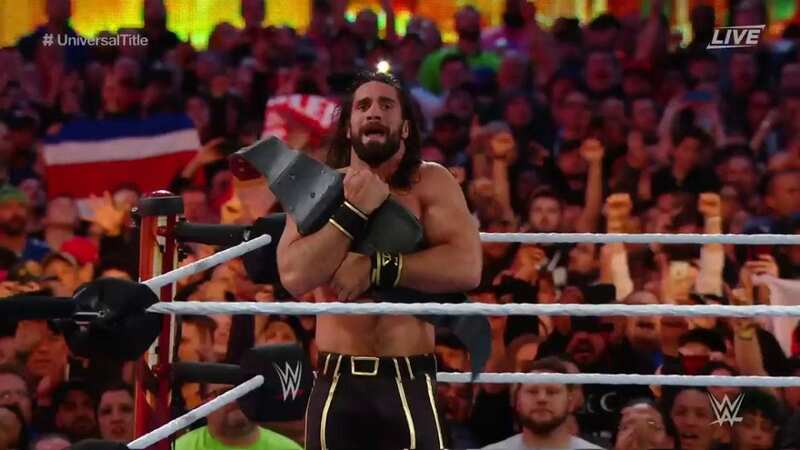 Seth Rollins has become the Beast Slayer when he ended the reign of Brock Lesnar’s Universal Championship. 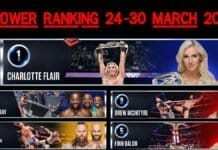 While the storyline was less impressive than, say WWE championship or Women’s Championship matches, but the win was as enthralling as any of them. 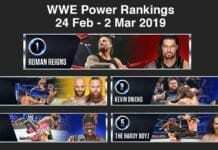 The low blow followed by three Curb Stompers, Lesnar was dead and we got the champion which will appear on RAW every week. While the finish might have been botched, the emotions were not. 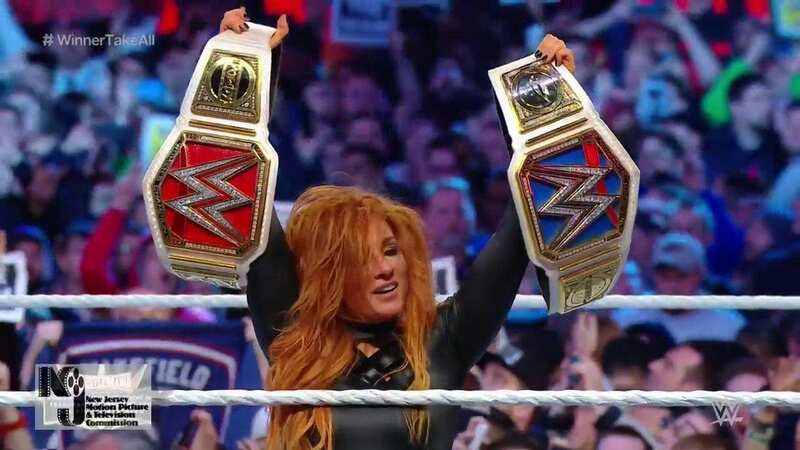 After a grueling match, the finish came all of a sudden and it was hard to believe until Becky stood at the ropes with both the RAW and SmackDown Women’s Championship belts to become #Becky2Belts. The longest storyline of any of the WrestleMania matches, this one started before Survivor Series or even before at SummerSlam. And its culmination was sweet. 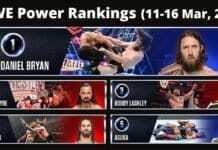 For the first time in 5 years, a star had so much of public support behind him when Kofi Kingston entered into the ring to face WWE Champion Daniel Bryan, who in fact was the last star to garner such support. 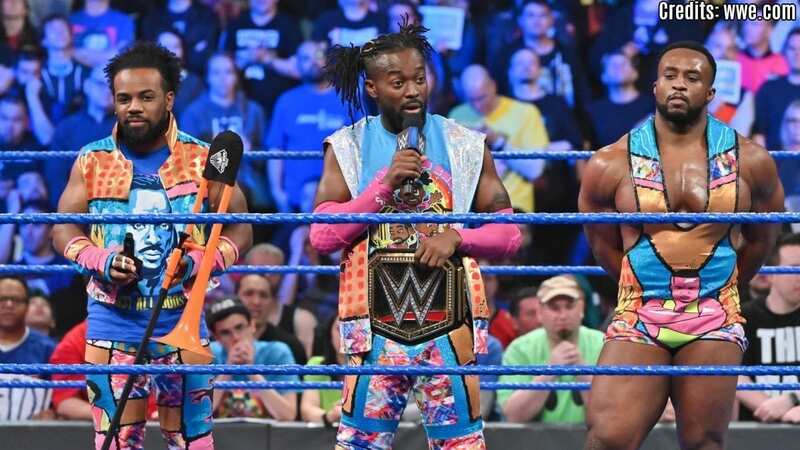 It was the best-received match of the night and the audience was just waiting for the moment when Kofi got the three count. And when he did, we got the best pop of the night. 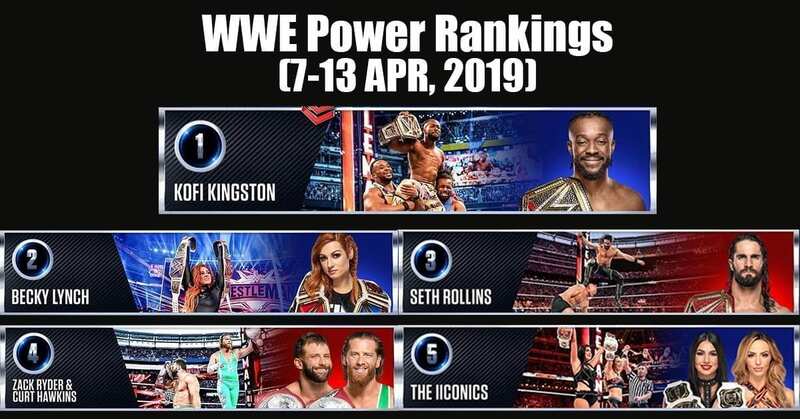 Kofi Kingston is the WWE champion for the first time in 11 years. I am still unable to sink it in.